~ I think I may just keep blogging here with photos as the spirit moves me. I just got a bit burned out by posting actual posts with not much feedback (and I am very grateful to those who did comment much of the time!). My day-to-day blogging will be on Instagram. My first log cabin quilt (top). It's approximately 48 inches square. My plan is to go purchase some fabric for backing some of these quilt tops this afternoon. 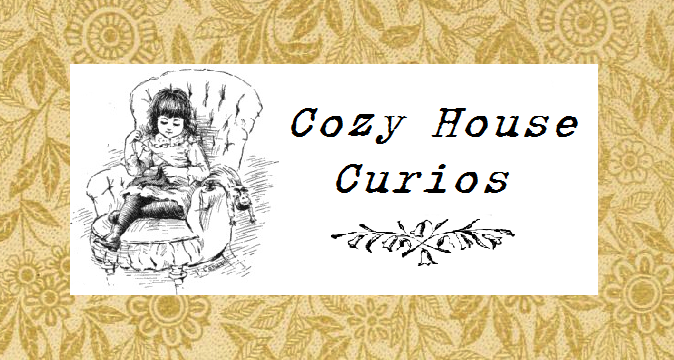 Bag Sale at Cozy House Curios! All bags are marked down! Anything $25 is reduced to $18; anything $20 is reduced to $15. All but one are reversible (and that one is lined). Four are for children and five are adult-sized. See all of them here!